Secure a new sedan with standard driver-assist technologies that deliver driving confidence at every turn. Secure a new Toyota Camry from our dealership in St. Louis, MO today! 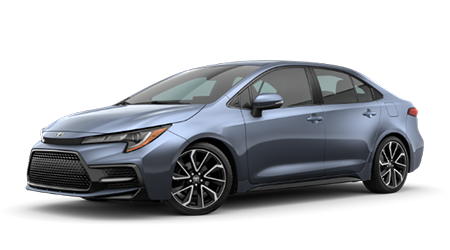 With a range of well-equipped trim levels offered at driver-friendly prices, the new Corolla compact car boasts the value you expect from a new Toyota. The recently redesigned RAV4 compact SUV is big on tech, safety and style. Take to your next adventure with advanced features on your side when you secure a new RAV4. Families can count on the spacious and versatile new Highlander crossover SUV, thanks to its three rows of seating and advanced safety technologies! 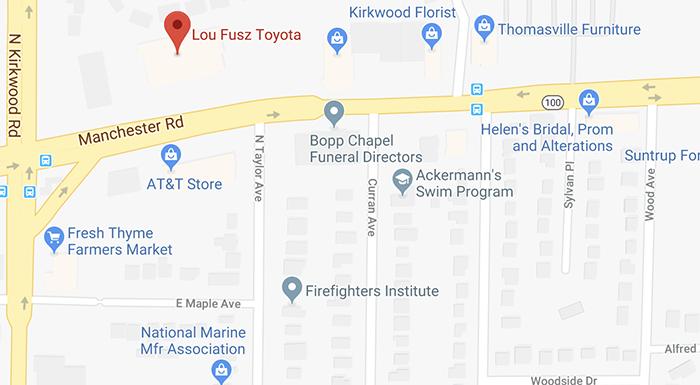 When you are shopping for the latest Toyota models or a quality pre-owned car, SUV or pickup truck in the St. Louis, MO area, be sure to visit Lou Fusz Toyota. Our new and used car dealership proudly serves motorists from nearby St. Charles, MO and beyond with an extensive selection of new and late-model Toyota vehicles for sale, providing affordable pricing on every car we offer. We invite you to shop and explore our dealership right now through our user-friendly website, where you can locate a new Toyota RAV4 you'd like to test drive, apply for financing and even schedule an oil change or other maintenance for your vehicle here at our service department. Why Buy at Lou Fusz Toyota? 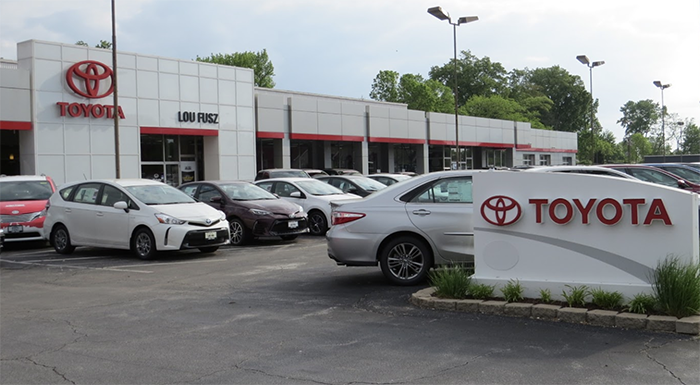 From our large new and used car inventory to our competitive pricing on all of our vehicles and automotive services, there are many reasons to choose Lou Fusz Toyota as your dedicated St. Louis, MO car dealership. We offer an array of perks for car buyers and drivers, including an inviting customer lounge where you can relax with a complimentary beverage as you shop for your new Toyota or have your current vehicle serviced by our team of factory-trained and certified technicians. Let our in-house finance staff secure a competitive loan package that's tailored to your credit situation. Remember that our dealership is here for you long after your new or used Toyota purchase with genuine Toyota parts and accessories for sale as well as routine maintenance services. Contact our dealership team today at (314) 966-5404 or visit us soon! 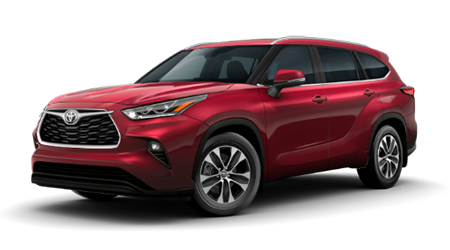 Toyota has an exciting lineup of new cars, SUVs and pickup trucks for you to explore, and they are all here at Lou Fusz Toyota in St. Louis, MO! 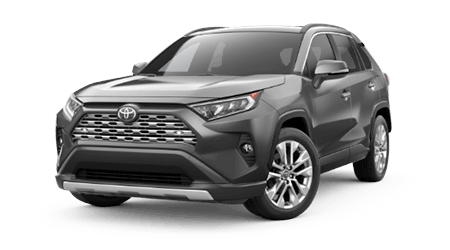 Whether you are after a versatile new Toyota Highlander SUV or a sleek new Camry or Corolla sedan, you'll find a varied selection of new Toyota vehicles for sale here. Find the right trim level of the new Tacoma or Prius at the right price here at our dealership when you shop us online or visit us from nearby St. Peters, MO. Our sales associates are eager to assist, so don't hesitate to reach out to our team. Don't forget to see what your trade is worth so you can put its value toward your new Toyota! If questions about the financing or leasing process have kept you from securing a new Toyota, then we encourage you to contact the helpful finance specialists at Lou Fusz Toyota today. Let our staff go over your credit score and any financing packages available to you once you submit a credit application. You can also see our latest Toyota lease offers online as you shop! Drivers who are used car shopping with a less than perfect credit rating can find comfort in knowing that Lou Fusz Toyota offers an array of alternative financing packages. We're here to work with new and used car buyers of all credit and financial backgrounds, so remember to submit an auto loan application now to get pre-qualified for financing. Let the dedicated parts staff at our Toyota dealership find the right parts for your Camry or RAV4 at affordable prices. We stock a range of Toyota components for common auto maintenance services as well as genuine Toyota accessories, should you decide you'll like to upgrade your vehicle with authentic factory Toyota items. 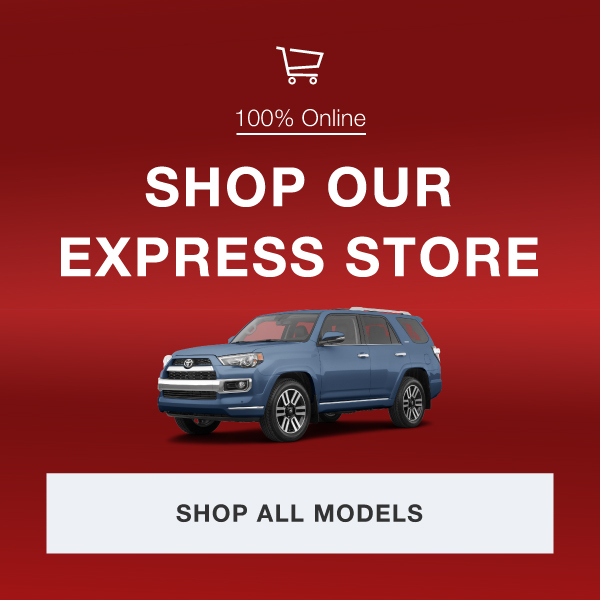 We proudly offer convenient online ordering through our website's Toyota parts request form; or, you can reach out to our Toyota parts professionals by phone or with a visit to our dealership in St. Louis. See our latest parts specials for extra savings on your new Toyota items! Toyota automobiles make for fine used cars, and we have a healthy selection of pre-owned Toyota vehicles here for you to shop. Whether you select a pre-owned or Toyota Certified Used Vehicle, you'll enjoy a quality car that provides stellar value for your money. When you shop our used cars, SUVs and pickups for sale through our website, you can easily filter your search results by year, make, model, body style, price and more, so find your next new-to-you ride now! We also offer a convenient car finder form that you can submit, and our sales staff will alert you once we've found a vehicle that matches your preferences. Whether you drive a Toyota or another make of vehicle near St. Charles or St. Peters, MO, the service team at Lou Fusz Toyota has you covered with professional auto maintenance and repair. We employ trained and certified staff and utilize high-quality replacement parts and recommended fluids to help ensure that every vehicle we service gets the care it deserves. Our Toyota service center team in St. Louis, MO will cater to your vehicle's every maintenance need. You can wait in our comfortable customer lounge area or you can return once your car is ready for pick up; we'll be sure to contact you promptly to let you know when your vehicle is out of service! We welcome you to schedule a service appointment online now. Why wait to explore our selection of new Toyota automobiles and used cars for sale when you can do so right now, here on our website? Here, we give you all the tools to make an informed buying or leasing decision, and our sales and finance staff are standing by ready to answer your questions. We offer extensive sales, finance, parts and service department hours to cater to busy drivers throughout the St. Louis, MO area, so don't hesitate to stop by our full-service dealership when you are in the area or contact us through our website or by phone.